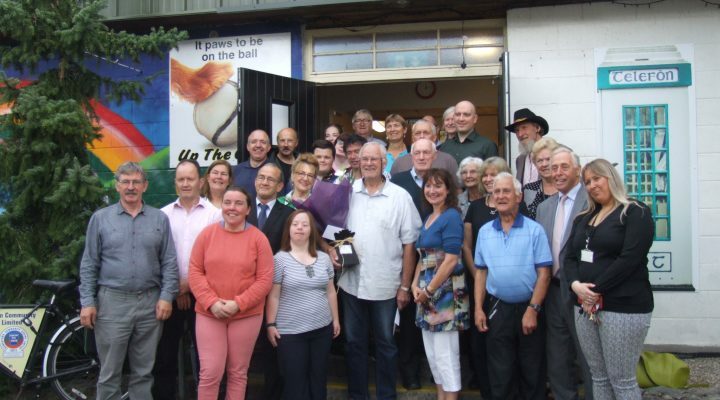 Huge thanks and congratulations to all TCN volunteers who supported our Pride of Place Awards judging visit on Monday 13 August. 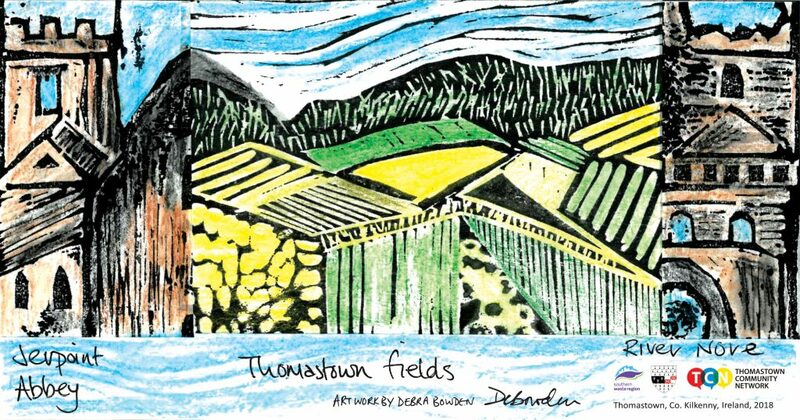 Thomastown has been nominated for the 2018 competition by Kilkenny County Council, in the 2000–5000 population category (one of eleven categories, in the overall awards). [Read more…] about Our Pride of Place! 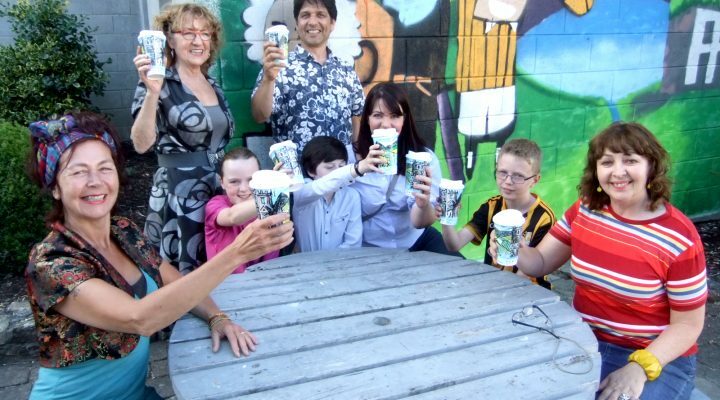 TCN are currently running a Reusable Cup design competition… open to all, with the winning artwork to be printed on a limited edition of Thomastown’s very own reusable cups which will go on sale in local cafés and restaurants this summer! 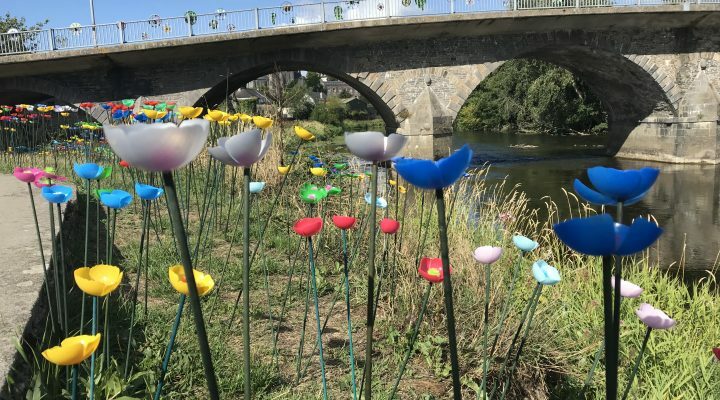 The project draws inspiration from The Conscious Cup Campaign which estimates that over 200million non-recyclable cups are disposed of in Ireland every year. 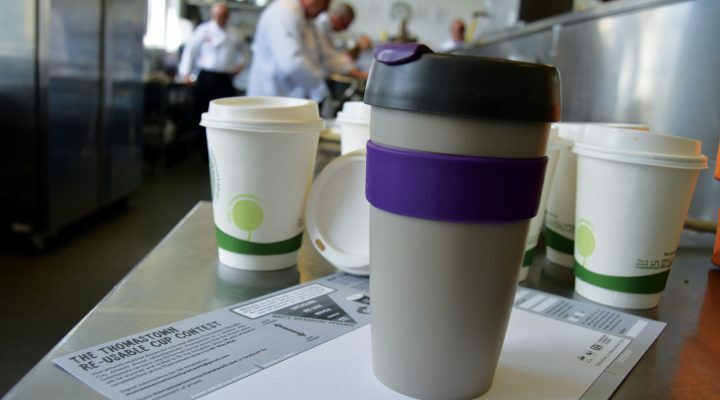 [Read more…] about Reusable Cup competition prizes now up-for-grabs! 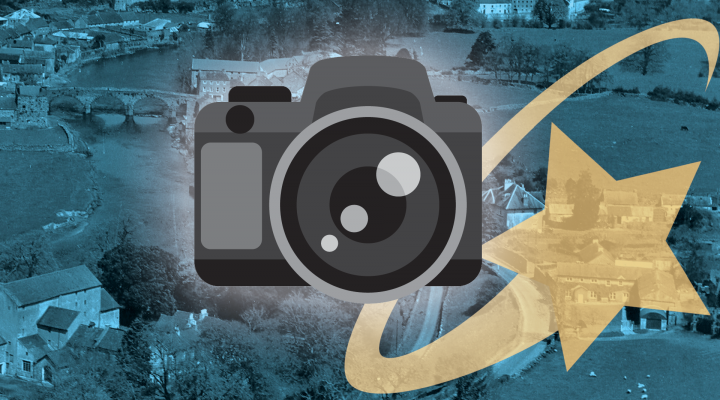 TCN and GlassEye Productions are excited to invite local young people in the age range 16–20 years old to join a special film-making project in Thomastown this summer. 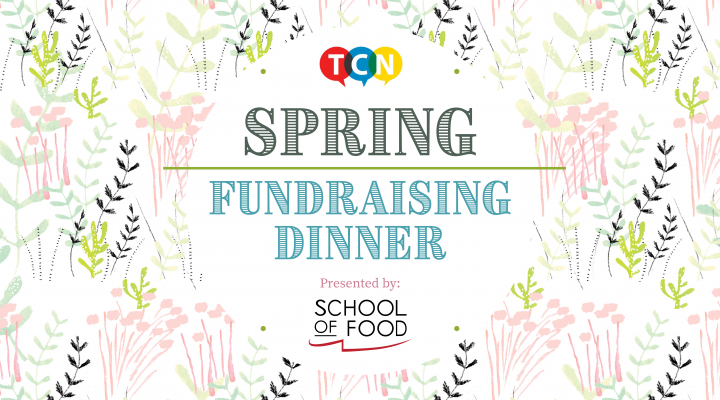 TCN invite all Social/Community Groups and Businesses in Thomastown to join us for our Spring Fundraiser Dinner on Friday 18th May at 7.30pm at the Watergarden, Ladywell Street, Thomastown. This special community evening will start with a complimentary glass of Prosecco, followed by a 3-course meal – prepared and cooked by the trainee chefs of our School of Food – with ingredients locally sourced where possible. There will be spot prizes to be won!